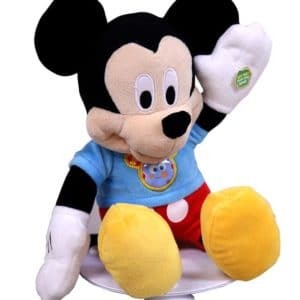 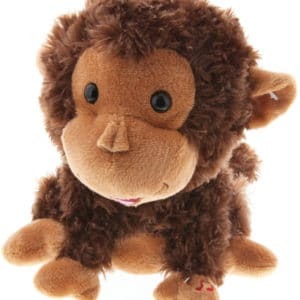 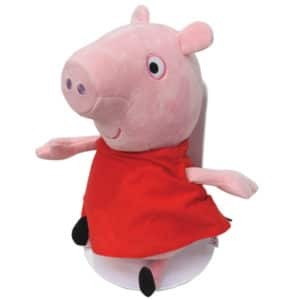 We’ve switch adapted Mickey, Elmo, Curious George, Beat Bo, Peppa Pig and more for your child with special needs. 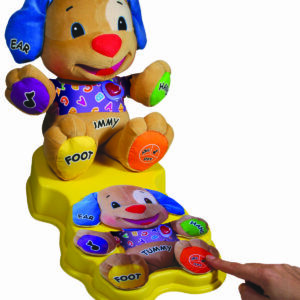 Simply activate your ability switch and these characters come to life with songs and sounds. 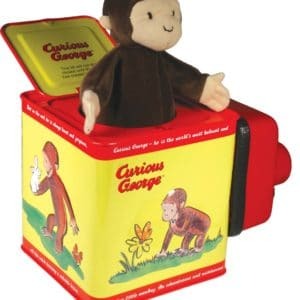 Great for special education classrooms to teach cause and effect. 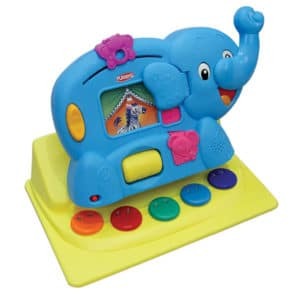 Make class time as much fun as a TV game show! 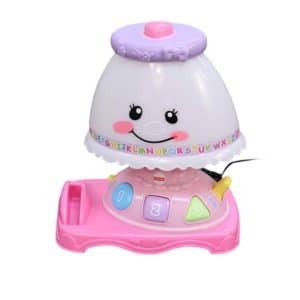 Choose from two different Buzzer sets. 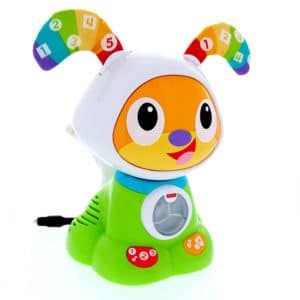 Adapted with four brightly colored switches, the multifaceted toy's features include amusing sound effects, a blinking light and a recording of the “Hey Diddle Diddle” nursery rhyme tune. 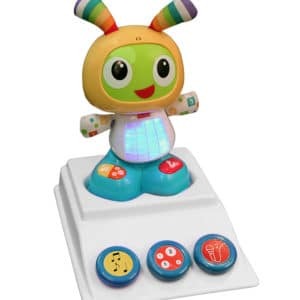 This switch adapted lamp plays more than a dozen songs, tunes and phrases, teaching users to count, identify shapes, colors and more. 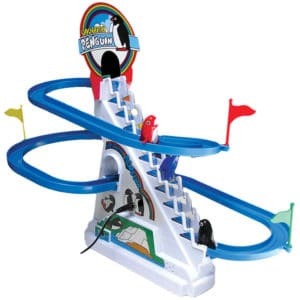 Penguins climb to the top of their iceberg and "swoosh" down the slide to the bottom. 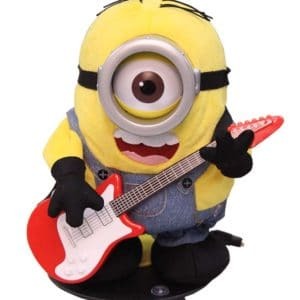 “Despicable Me!” fans will love rocking out to the wails of dancing Minion Stuart’s electric guitar. 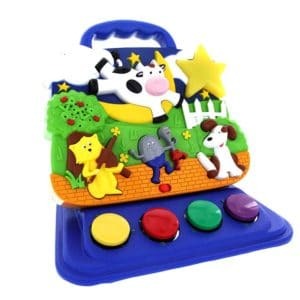 We’ve included a sturdy stand with suction cups for easy play. 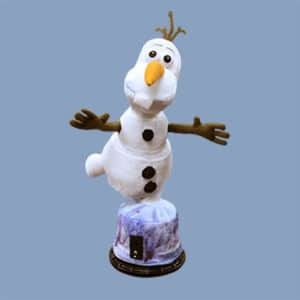 Spinning Olaf will delight all Frozen fans.